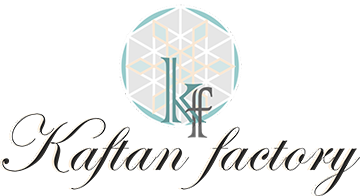 Kaftan Factory offers made to measure services who are looking for bespoke sewing & High quality embroidery services. This is Made to measure service for Kaftans, Abayas, Jalabiya, Jilbabs. We have been working with individual designers, customers who wish to take inspiration for runway, who wish to have similar designs with bit change in design as per there requirements. Made to Measure.